How to Deploy Lean 6 Sigma? 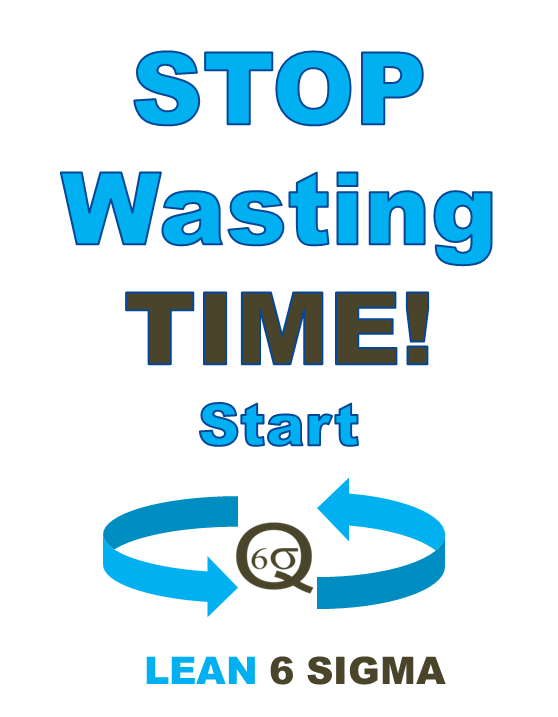 We think that a good guide on implementing Lean 6 Sigma tells you what to do and what not to do. In this case, we have gleaned some great examples on the right way to use 6 Sigma and how to make sure its downfall in your company. But just what is lean 6 Sigma? Essentially, it is an approach to business that involves quality, cutting costs, automation and decreasing variability. What you’re looking for in a 6 Sigma firm is that it’s consistent, it’s reliable and it has the least amount of variation. This philosophy stems from the belief that customers want consistent, predictable performance. Six Sigma uses theDMAIC (define, measure, analyse, improve and control) methodology to achieving its goals. In essence, it maximizes the probability of success by systematically approaching a project with the right people, controlling the process all according to a strategic plan. It sounds tough, but simple. Launch phase – top executives learned about Six Sigma and trained their people on it as well. They created their own Sigma Black belts and supported their recommendations based on what they learned. They targeted specific projects that could create the most impact when changed. Transition phase – a lot of people left GE, even during the launch phase. But when implementation of the lean 6 Sigma projects began, things got even more difficult. During this phase, the CEOs had to realize that they needed people on the project who were passionate about it and were on it full time. When they got the right people in charge (the ones who were trained and believed in Six Sigma) things went according to plan. This phase lasts only 18 months. Growth and sustainment phase – although we say that GE wanted to sustain Six Sigma, the results eventually reach a limit. This is where innovation comes in or when the process is started over again in some new aspect of the company. Eventually, GE implemented Six Sigma all the way to customer service. CEOs and other executives weren’t passionate or supportive of Six Sigma. They didn’t commit to the transformation or the changes so the lower management levels weren’t as passionate or committed either. The CEOs didn’t believe in Six Sigma. But they trained their employees. It was more of a ‘wait and see’ situation. The paper company and chemicals company did not give enough training or use their Black belts in the right projects. Essentially, these firms did not want to go through the nitty-gritty and growing pains phase of Lean 6 Sigma. They thought that simple and small changes to their processes would be enough. With Six Sigma, small changes and light-hearted attempts may be even more harmful to the company than not implementing the initiative at all. State the goals of the initiative clearly. Six Sigma applies to all industries, but need personalized and strategic development of plans. Train your people well. Create as many Black Belts as you can and make sure everyone can relate to the dogma of Six Sigma. CEOs need to support the initiative and allow their Black Belts to think, live and breathe Lean 6 Sigma all the time.